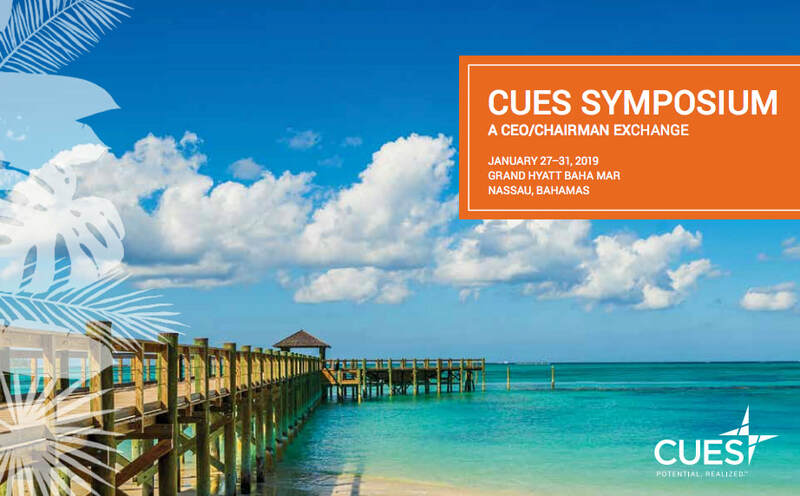 Our CUbroadcast Studio Lounge is ventured to the Bahamas to cover CUES Symposium. At the conference, we interviewed expert presenters, attendees, vendors, and, of course, the hosts from CUES -- as well as our esteemed sponsors from CUNA Mutual Group Executive Benefits & Funding Solutions. A special thank you, again, to our stellar Studio Lounge sponsor CUNA Mutual Group for supporting our coverage and CUES for hosting another great gathering. As a thank you, be sure to check them out when you get a chance. Download the “Pre-Purchase Analysis of Investments for Employee Benefits” checklist—a simple approach following NCUA guidance.